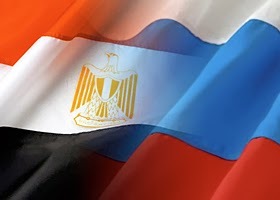 The report, entitled “Egypt’s arms deals with Russia: Potential Strategic Costs,” by David Schenker and Eric Trager, claims that the transfer of arms of this nature, particularly the MiGs and S-300, would violate the 1979 peace deal that Egypt currently maintains with Israel. Although the helicopters are clearly related to Egypt’s battle against terrorists in the Sinai, Schenker and Trager argue that the S-300 and other related weaponry is not and, thus, should be avoided. 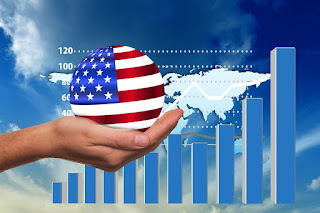 What is most interesting, perhaps, is the fact that if the Russian deal were to go through, the policy of the United States of tying military aid to the fulfillment of its demands may be largely mitigated from the standpoint of the Egyptians. It should also be noted that the WINEP institution is nothing more than a branch of the American Israel Public Affairs Committee. WINEP has been closely linked with Neo-Conservatism and Neo-Conservatives. Obviously, neither the United States nor the Israeli governments will be willing to allow Israel to exist in any state of military inferiority for very long. If the Egyptian deal with the Russians goes through, it will be interesting indeed to see how the U.S. will respond.